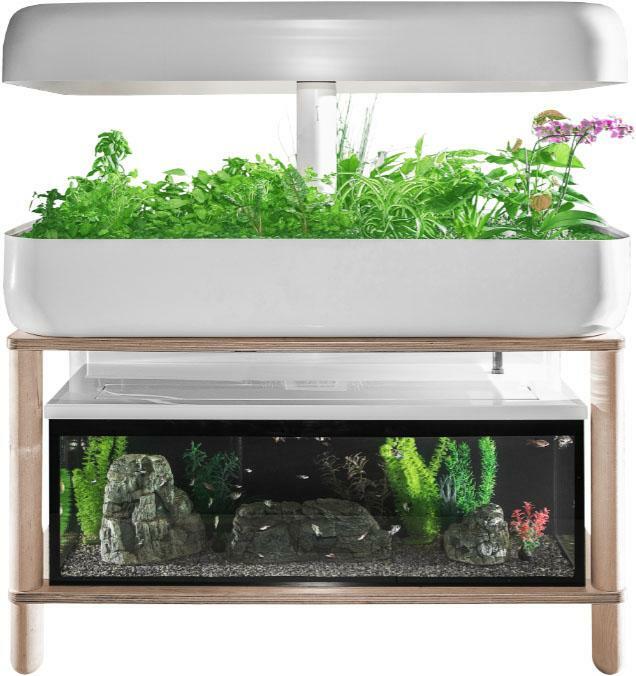 Smartgrow Indoor Garden harnesses the nutrient cycles of nature with fish and plants to create a harmonious ecosystem. The plants in the garden help to sustain the fish with clean water. 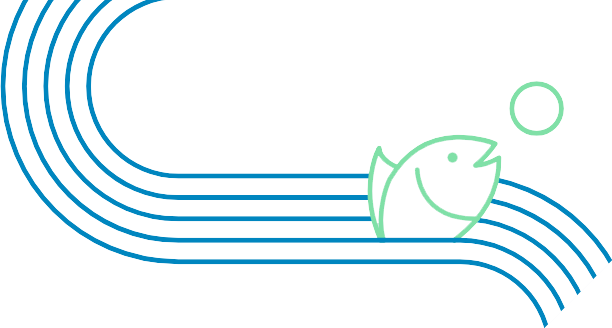 In return, the fish offer rich nutrients the plants need to be healthy and abundant. Fresh water and fertile land are precious and limited resources, but urbanization and a disconnect from nature can burden ecosystems and people. How does aquaponics actually work? We are three enthusiastic entrepreneurs who want to explore new ideas which rebuild our relationship with nature, foster well-being and educate about the origin of food.